Dogs have a very unique role, not just as pets, but in the way they integrated themselves into human society long ago. They are descended from wolves, but are now rather different. But what happened? How did this genetic break begin and evolve? The movie Alpha posits an interesting scenario. One that is believable, especially the fact that the human had to be different, not just the wolf, for those initial connections between two predators to take place. 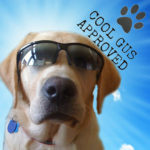 I constantly remind Cool Gus he is a predator and he reminds me to get his food bowl. Some of the action was a bit over the top, particularly the fall and just a broken ankle– I could almost hear ribs shatter– but hey, poetic license. The photography was superb and I could well imagine an IMAX viewing would be spectacular. We kept wondering where it had been shot, initially positing Iceland. However, it was filmed in East Coulee and Dinosaur National Park near Alberta, Canada. Spectacular. The visuals alone are worth watching it. 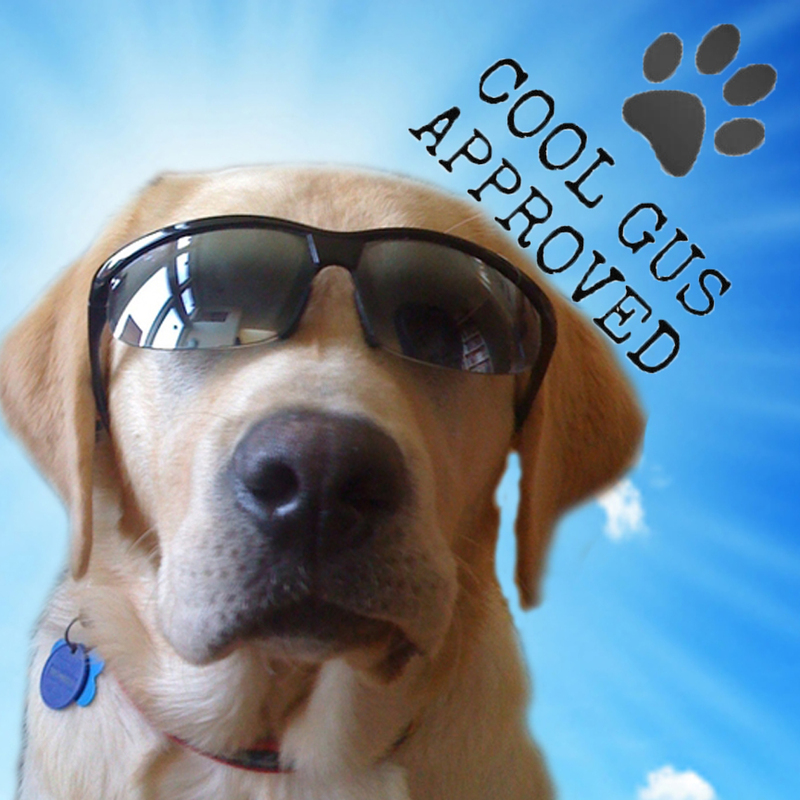 Cool Gus gave it a very enthusiastic four paws up! And yes, I know the links and pop ups on my web site are messed up. Apparently the plug in I had have evolved into a different version and I’m working on it!